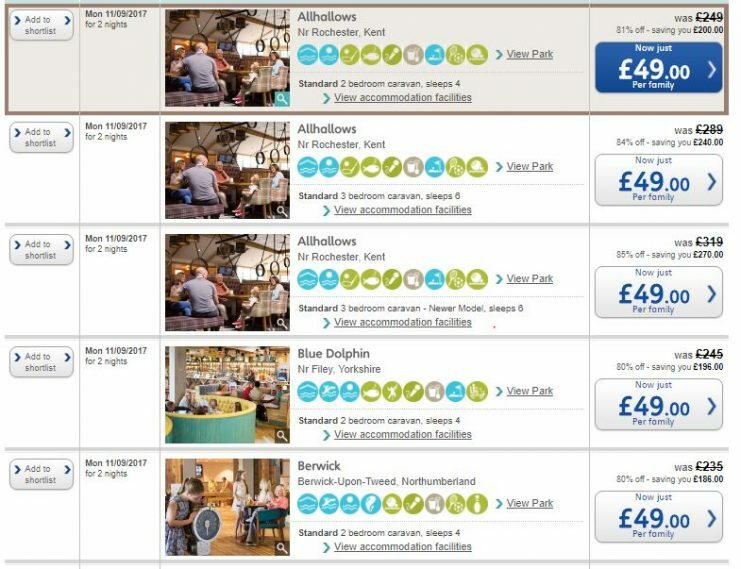 You have to book quick to claim this special deal. 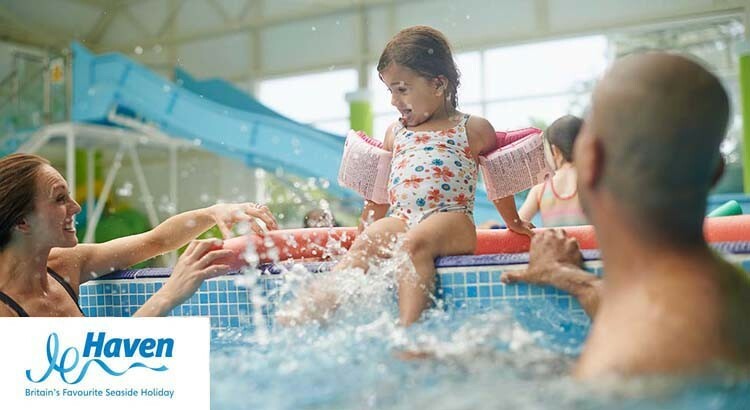 So if you are after a cheap getaway which is tailored for just toddlers in mind then this is the perfect break for you. Offer valid between 11 Sept and 18th October. 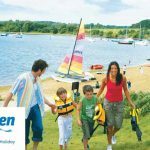 Just £49 for a 2 night break at Haven Holidays. At such a young age nearly every experience is a new one, and with a naturally inquisitive nature and toddlers bursting with energy, you’ll need plenty of options to keep them entertained. That’s why a Haven Holiday provides an abundance of fun activities, clubs and games to make holidays with babies and toddlers that much more enjoyable. And with some fantastic beaches only a stone’s throw away, a Haven seaside holiday is sure to leave a lasting impression and a smile. 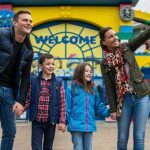 Why book a toddler break at Haven Holidays? Free Mini Sports – including football, archery and more. 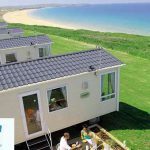 So if you want a stress free toddler holiday with fresh air plenty of outdoor space to explore then a Haven Holiday makes a great choice for you and for only £49 it also offers such great value too.